To achieve extremely good parenting status you must be willing to be imperfect! That’s right, imperfect, but willing to make the effort necessary to do what’s best for your child and your family. 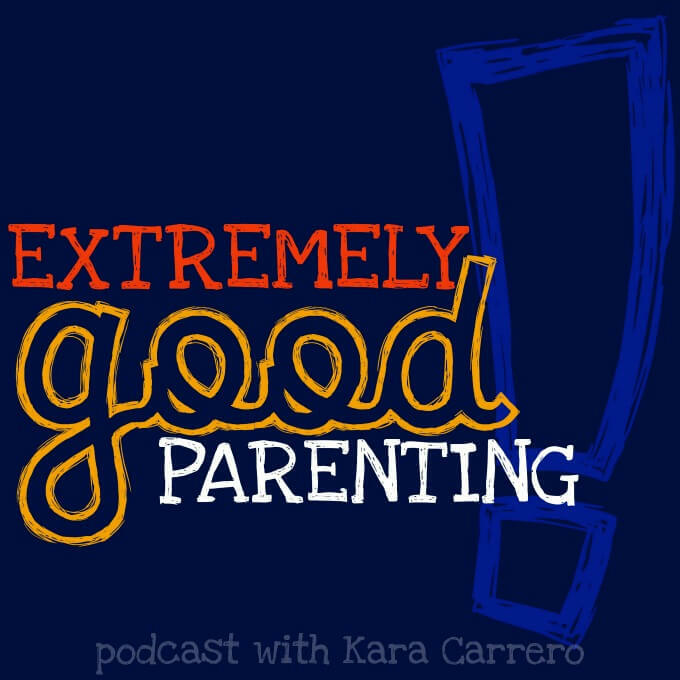 This podcast is all about intentional, respectful, and ultimately “extremely good” parenting. The idea being that it’s not how awesome you are as a parent that makes you a good one, but how you handle situations that will help you raise awesome kids. Let’s face it having and raising awesome kids is hard. But little steps of intentional parenting are the key to working towards raising great kids. Each week I will invite guests to help troubleshoot problems modern moms & dads face every day and also do a second show each week of 10-minute tips to troubleshoot your parenting problems.